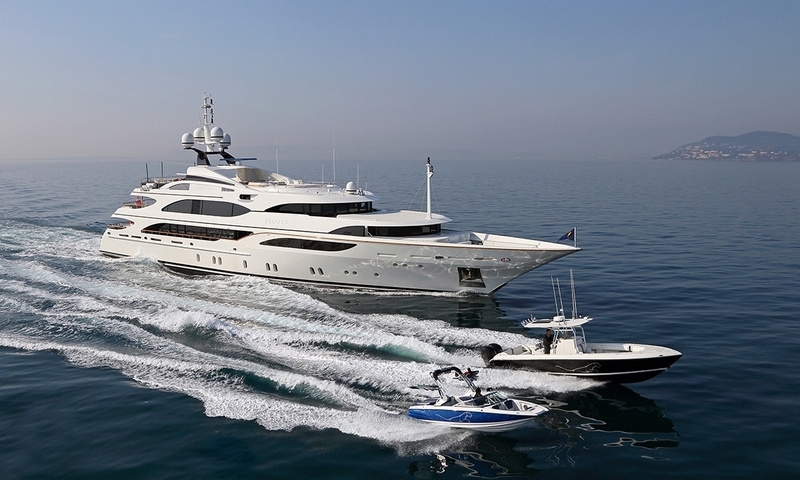 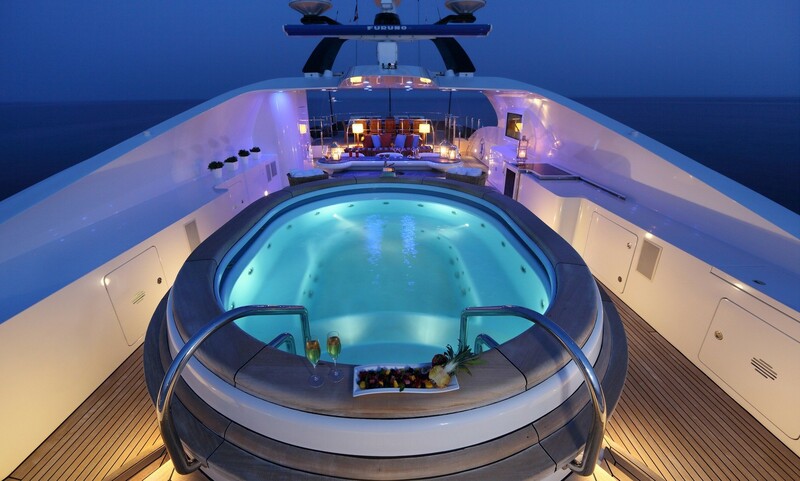 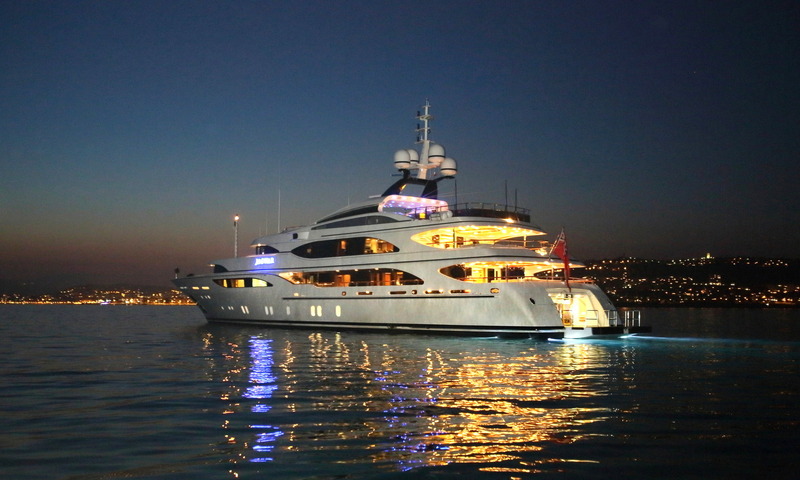 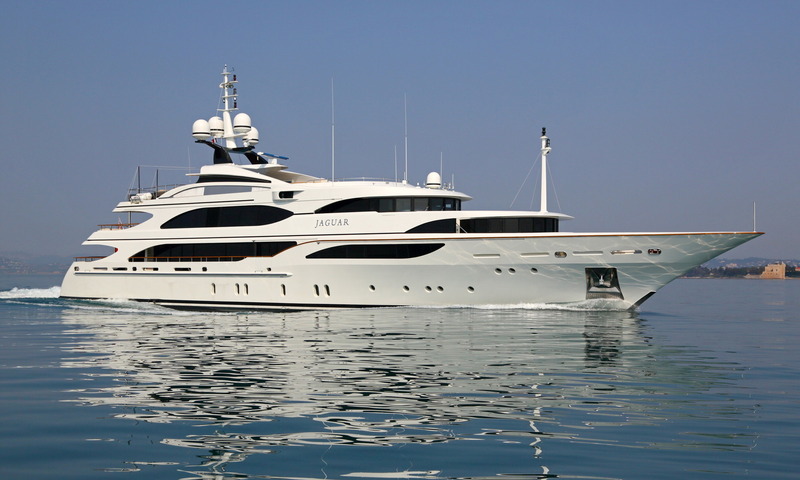 JAGUAR is a pedigree 56m charter yacht built by Benetti Yachts. 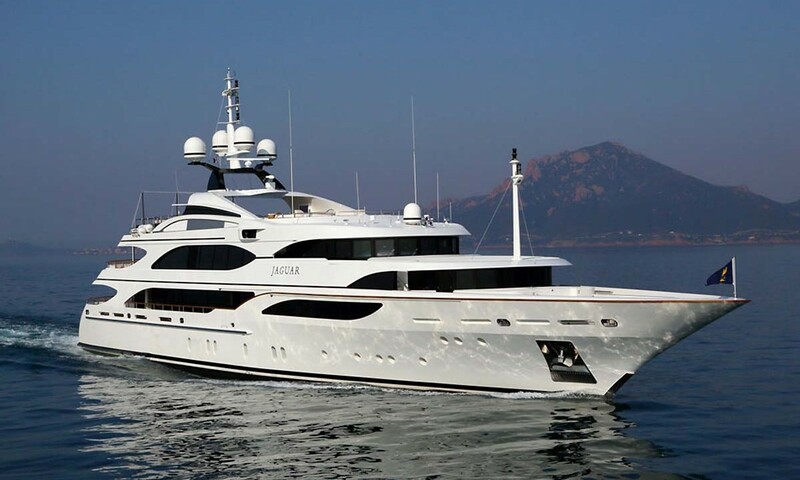 She has been handcrafted to exacting standards with exquisite attention to detail. 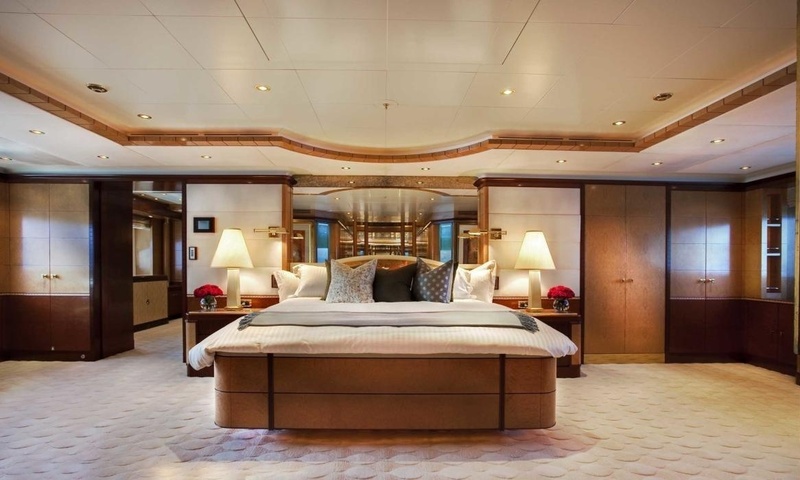 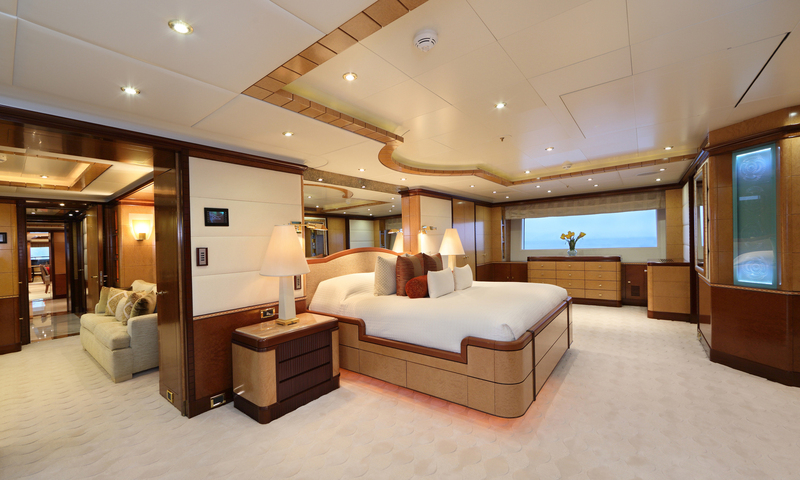 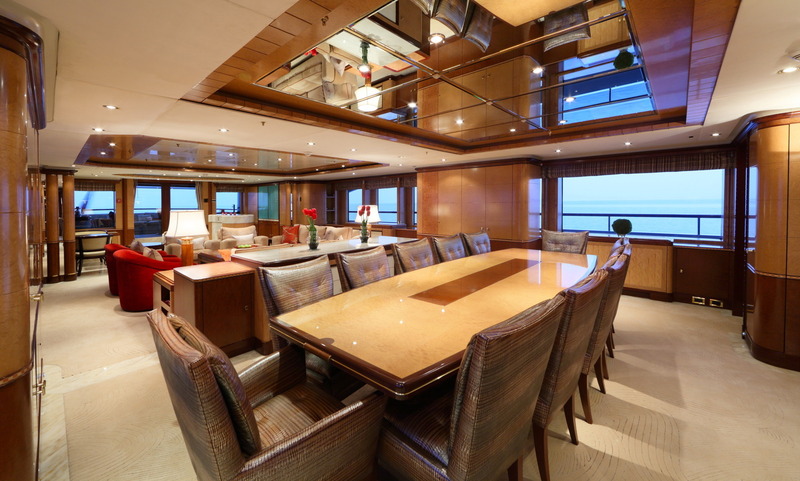 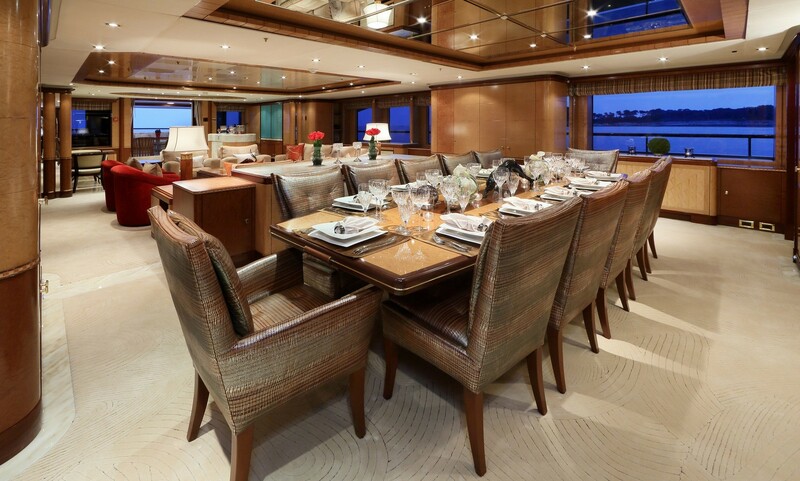 She provides accommodation for up to 12 guests, in six large staterooms including a VIP suite on the upper deck. 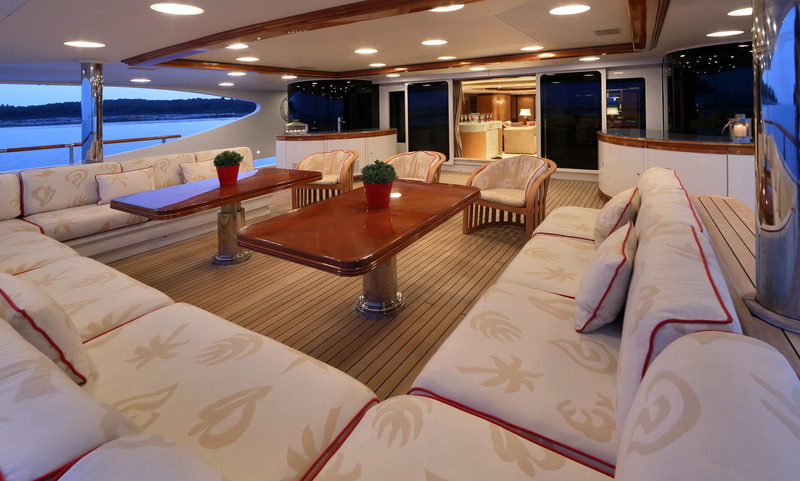 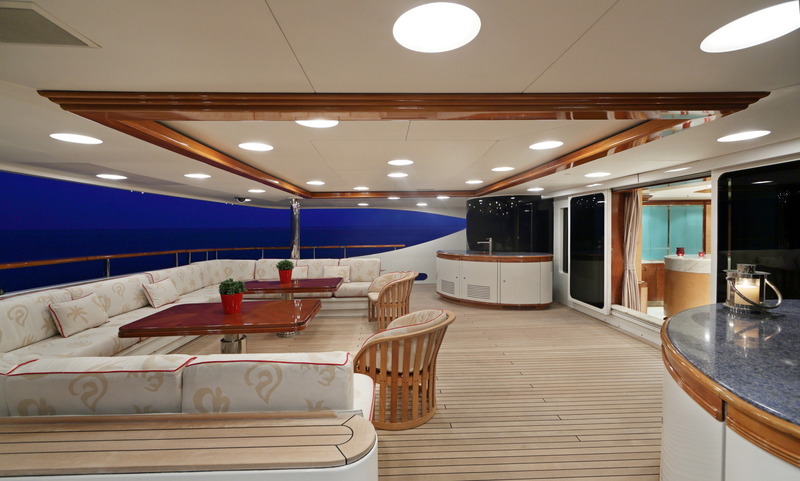 Her luxurious interior offers guests tranquil relaxation while her exterior is spacious and offers ample sunbathing areas. 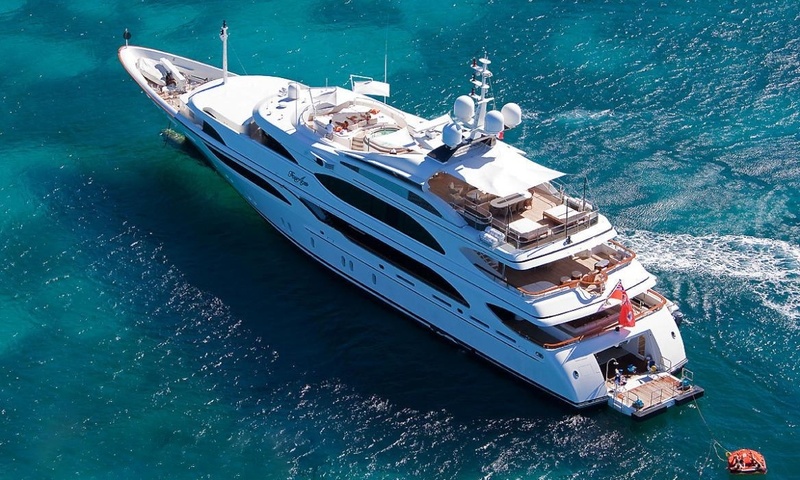 She boasts a vast array of water toys to suit every whim and guests can feel safe in the knowledge that their holiday on board JAGUAR will be everything they hoped for and more.